making everyone sick and soon everyones dead. Well, not everyone, 4 remain and they soon find themselves fending off reanimated corpses of other inmates and guards. Can you survive? Or are you going to settle with your fate and become one of them? 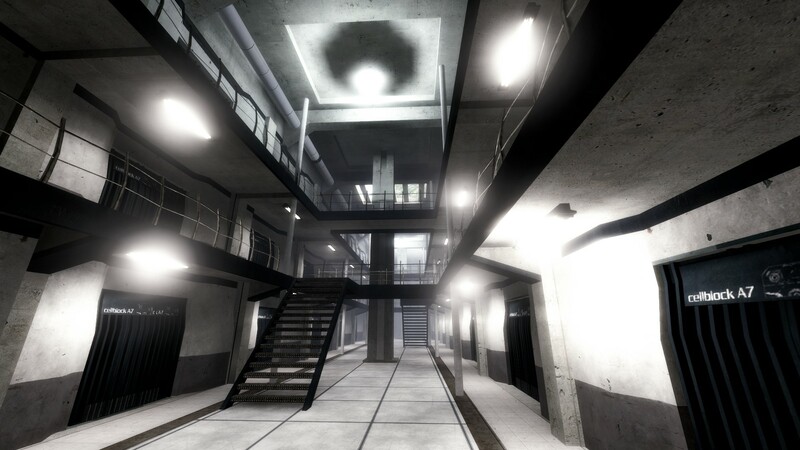 Welcome to Mortem-Prison, where murders are part of everydays schedule, but massacre is rare, which is here now. Your on your way with these, should add character descriptions and maybe a WW idea? They are nice characters. Its good that they aren't all prisoners, the journalist is a cool edition too. I would've rathered something like this for MotD than four generic prisoners. Different spawn weapons is interesting too.